Toilets: The Royal Armouries, The Tetley and in the many pubs, restaurants and cafes. 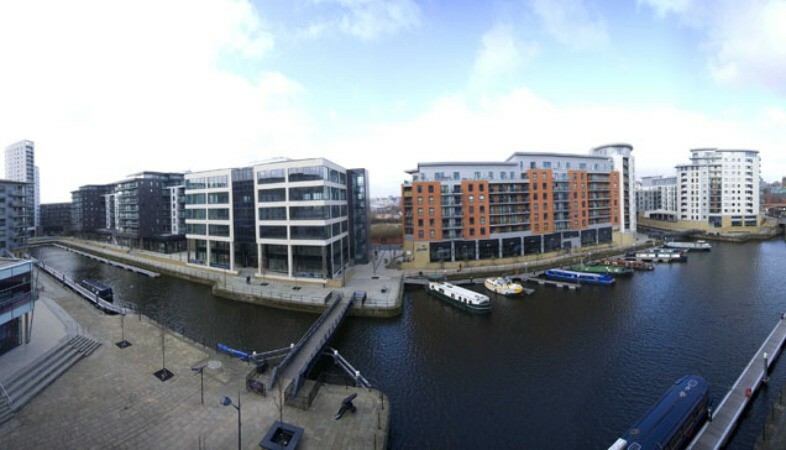 Parts of Leeds waterfront were once almost derelict. Now regenerated with vibrant waterside cafés and bars, a world-class museum, art galleries and public art, it’s a great place to visit. 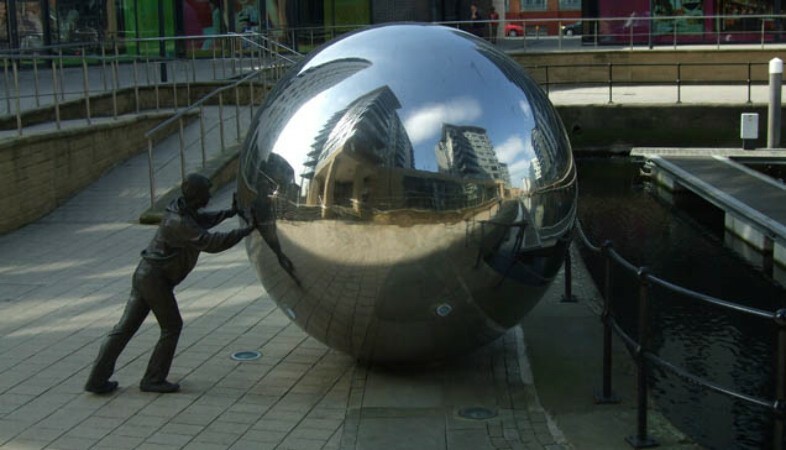 Look out for the Royal Armouries Museum, Leeds Art Gallery, The Tetley, Granary Wharf, Brewery Wharf and much more. New Dock, on the Aire & Calder Navigation, was once a vast complex of store yards and warehouses busy offloading coal and goods from the barges that plied this wide canal. 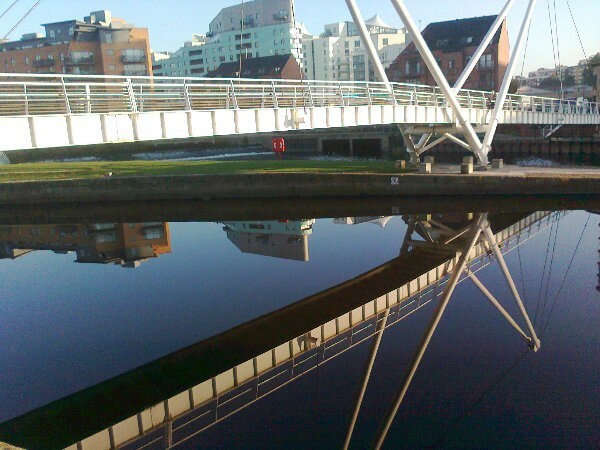 It was a nerve centre providing a vital cross-Pennine link from Liverpool along the Leeds and Liverpool Canal (which connects through a lock onto the Aire and Calder Navigation here in Leeds) to the North Sea. 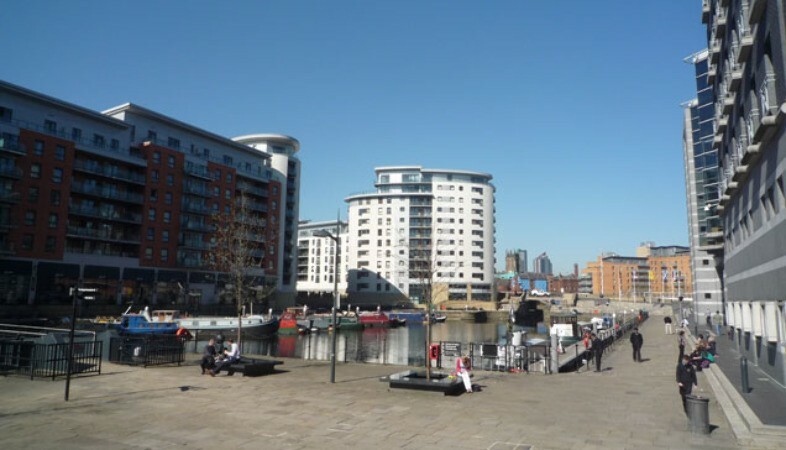 There are several picnic benches around the waterfront; alongside the River Aire at the top of New Dock and alongside the canal at Granary Wharf. The best place to see a lot of the birds is near the weir opposite the Royal Armouries. Download our free nature spotters' guide and look out for otters, mink and all sorts of water birds. By car - there are many pay and display car parks around the waterfront, including The Tetley and Royal Armouries.